"The company, owned by China's Zhejiang Geely Holding Group Co., said it sold 50,931 cars in July, after seeing strong growth in all of its main markets." READ MORE! 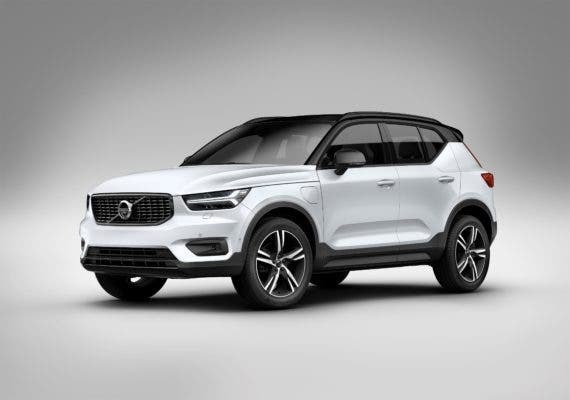 "Volvo says every car in its product lineup will be fitted with an electric motor from 2019 forward. In many cases, that could mean a hybrid or plug-in hybrid variant being sold alongside all-electric models." READ MORE! "Try not to get too sad, diesel lovers. Volvo's replacing the old tech with cleaner and livelier electrons." READ MORE!